1969 Chevrolet Chevelle 2dr Hardtop, drive anywhere! TRADES/OFFERS? 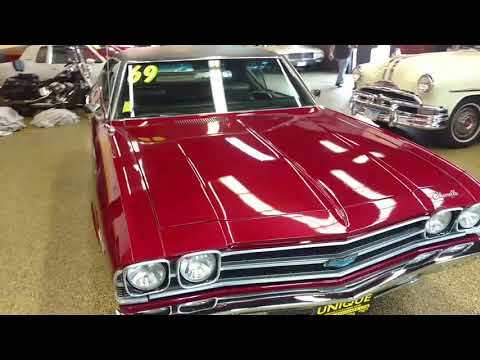 Here is a nice driver quality 1969 Chevrolet Chevelle Malibu. It is equipped with a 350 V8, 4-Barrel Carburetor, Turbo 350 3-speed automatic transmission, power steering and power brakes. This is a nice running and driving car with newer paint and brand new wheels and tires. The interior is in good shape and also show the overall condition of the car that is has been driven but well taken care of. Call 507-386-1726 for more information. Offers and Trades will be considered.